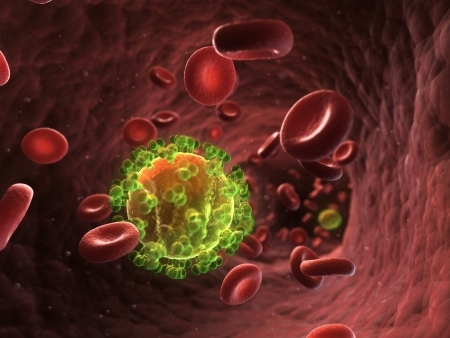 3 Substances Researched for HIV: Opportunist Infection. Diseases : HIV: Opportunist Infection. Clinical research has confirmed that compassionate love as well as a faith in a compassionate Higher Power increases healing time and decreases disease progression among those with HIV.